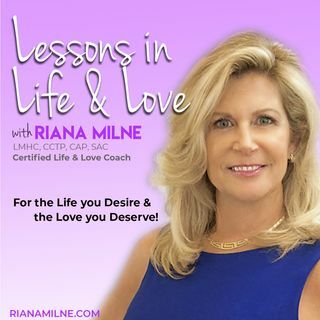 Episode 4 in Lessons in Life & Love Riana defines what Emotionally Healthy & Conscious Love is - with guest Jordan Kimbal of The 2018 Bachelorette Show. Who is the real Jordan? What do Millennial Men want in Love Partners? What does it mean to be Evolved, Conscious & Mindful when it comes to Love? Emotionally Healthy, Successful Relationships all begin with You!